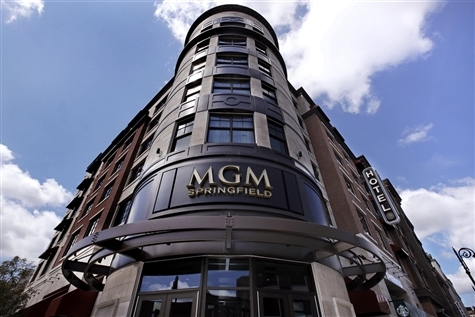 Head to Massachusetts and the all new MGM Springfield!! JUST ADDED: Yankee Trails is offering a bus to the MGM Springfield on Monday 3/18 & Monday 3/25 for their Customer Appreciation days! All will receive a $40.00 bonus package - $20.00 in Free Slot Play and $20.00 in Food on these dates only. Sign up now; seats are selling fast! 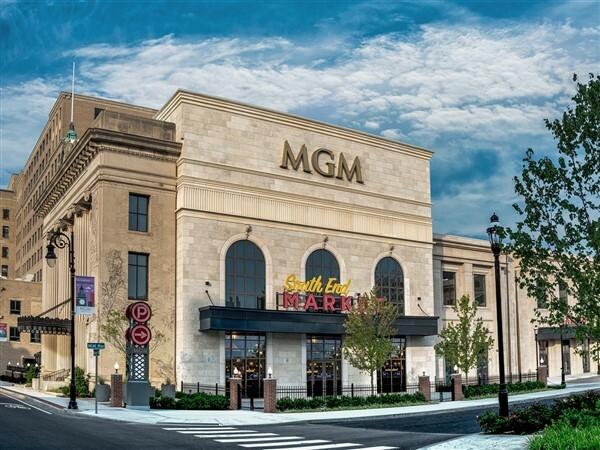 Western Massachusetts is now home to the new MGM Springfield, a 2 million-square-foot complex with gaming, restaurants, a hotel, spa, movie theater and shops. The Springfield attraction has a 125,000-square-foot casino featuring 2,550 slots, 120 table games, a high-limit room and a poker room with 23 tables. Over 6 restaurans from a steakhouse to sports bar are available so there is something for everyone. Celebrity chef Michael Mina marries authentic Italian coastal cuisine from the Amalfi Coast with New England's signature style at Cal Mare. Meghan Gill, season 14 winner of Hells Kitchen, will be running The Chandelier Steakhouse where you can watch your meal be prepared through glass walls. Also available are shopping, bowling, an arcade, spa and fitness center. Everyone will recieve a $20 Slot Play. Please Note: You must provide, name, address, phone number, email and date of birth at the time of booking in order to receive the bonus. If you already have an "M Life" card you can provide that number as well. We will depart at 5pm with an approximate arrival in the Capital District at 6:30pm. Non-stop each way. Please Note: Everyone has to provide, name, address, phone number, email and date of birth at the time of booking in order to receive the bonus. If you already have an "M Life" card you can provide that number as well.